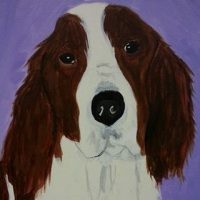 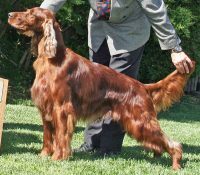 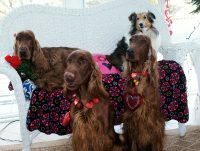 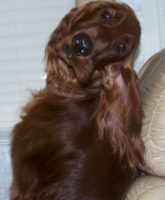 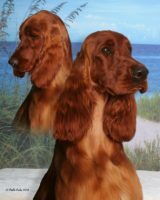 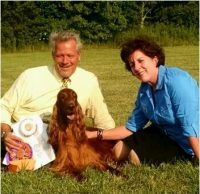 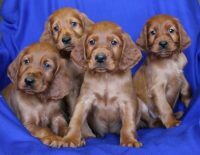 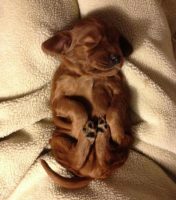 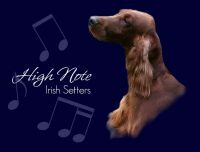 When we first embarked on our quest for a pair of Irish Setter puppies we didn’t want just any Irish Setters. 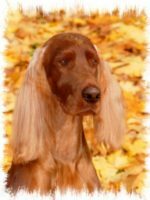 We were determined that certain behavioral traits and bloodline criteria had to be met. 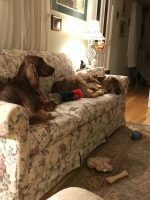 After a lengthily and educational search , we found Akela and Senora. 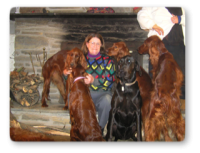 They quickly became part of our family and it is hard to remember a time when they weren’t with us. 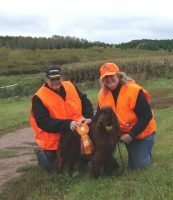 Akela Lomann’s Teddy Bear’s sire, Lomann’s Veltins is from Germany. 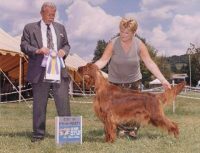 Lomann’s Veltins sire, Russells Kismet, is a German Show Champ plus Hunting Champion. 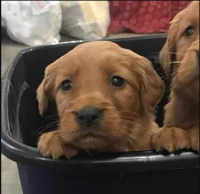 A true Dual Champ, which is rare.